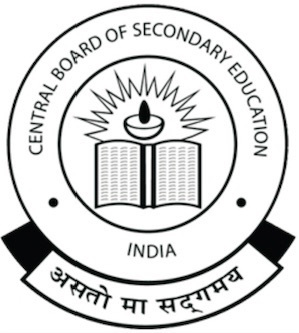 The Indian Public School- CBSE, nestled in the serene city of Coimbatore is a part The Indian Public School Group. In our continual efforts to revolutionize the education scenario and meet the demand of the parental community, TIPS group has launched a CBSE school. Situated right in the middle of a prominent residential area, the campus has every facility for the children to learn and share within a wholesome school environment. Our effort is directed towards global education integrated with innovative use of technology to develop global citizens through a holistic approach. It is a co-educational school following C.B.S.E pattern with the state-of-the-art infrastructure. We offer wide variety of subjects to cater to the individual differences and need of the children. We follow a specially designed program, which is focused and student centric. Understanding the cognitive level of the students, teachers constantly motivate them to perform well both in academics and co-curricular activities. TIPS provides a contemporary and modern residential complex with premium facilities thereby creating a comfortable living space for students. The school offers Basket ball, Soccer and cricket to ensure overall physical and emotional development of the students. Exclusive science laboratories for Physics, Chemistry and Biology provide requisite hands-on experience, which is the heart of science teaching at TIPS. To reduce the waste of time and search for the NEET and JEE coaching, TIPS is to offer special additional classes for the students to prepare for the competitive exams.